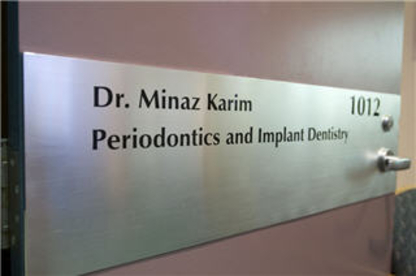 Specializing in general, cosmetic, implants and Invisalign. 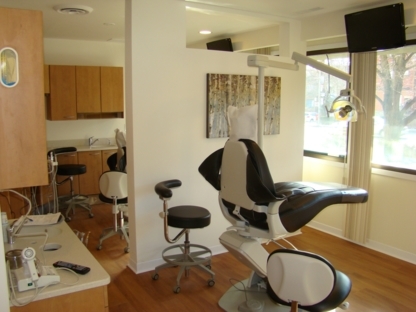 Services include: bonding, implants, teeth whitening and veneers. 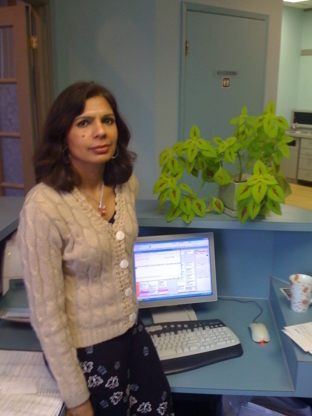 Emergency services. New patients welcome. 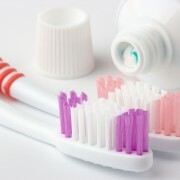 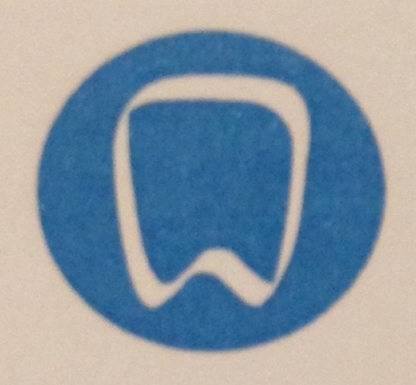 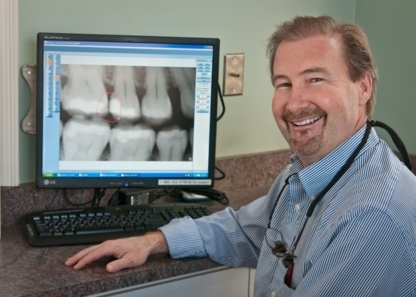 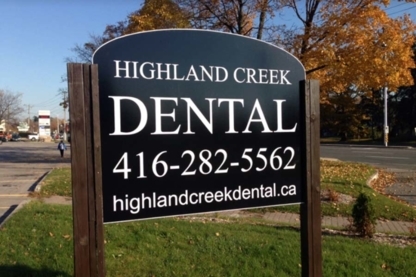 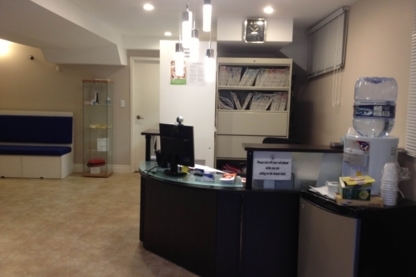 Dentistry on Green Lane has been a leading dental practice in Thornhill for over a decade. 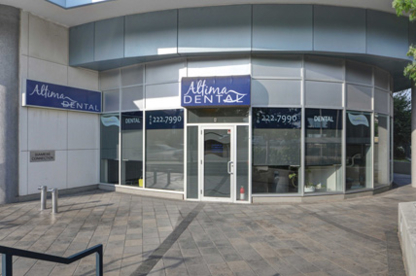 Dental Care for the entire family.